Training and competing make your body look great, but it can tax your skin. Need some tips on how to get a glowing complexion? Here’s all you need to know. Contest prep can take a toll on your skin. Makeup, sweat, bronzer, and stress aren't ingredients for a perfect complexion. Despite putting your skin through some rough treatment, there are things you can do to combat the ill effects of preparing to take the stage. 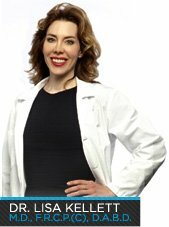 I recently had the pleasure of interviewing board-certified dermatologist, Dr. Lisa Kellett, who is the mastermind behind some of the most radiant complexions in Canada. She offered some great advice for any athlete who wants to take better care of his or her skin. How many times per day should we cleanse our skin? It depends. Everyone should cleanse at night to remove makeup and dirt. However, if you work out during the day or get dirty for some reason, you can certainly wash during the day. How often should we exfoliate our face and body? I always tell all my patients to exfoliate their face and body once or twice per day. It's one of the easiest and least expensive ways to better looking, healthier skin. However, the right product is essential. Use a non-foaming, particulate-based gel cleanser. What over-the-counter products do you recommend to combat acne? Use Benzoyl Peroxide in a moisturizing gel base to treat acne. The gel helps soothe and hydrate skin, while the Benzoyl Peroxide kills and prevents acne-causing bacteria. Look for 5% BP. 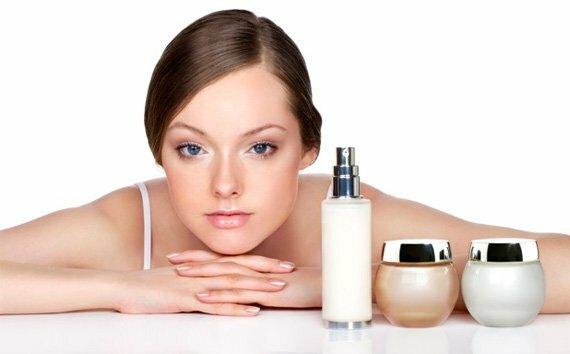 What products best fight aging? Vitamin A, also known as retinol, is one of the most effective, clinically-proven, anti-aging ingredients. It's most effective in a liquid formulation of 1% retinol. What should we be using on our skin before bed, and how often? Use a moisturizer suitable to your skin that includes vitamin A. You should use it every night. Which foods or supplements should we include or exclude from our diets to improve our skin? Nutrition is paramount, because your overall health is reflected in your skin. The best way to obtain vitamins and minerals is through food. Eat leafy and bright-colored vegetables. Don't forget your fruits. Competition athletes are instructed to exfoliate each day ten days prior to being spray tanned. Should they use loofahs or scrubs? Scrubs, washcloths, or loofah sponges can be used to exfoliate the skin as long as they are used gently. You should choose a product designed for the area you wish to exfoliate—a facial exfoliant will be much finer and milder than one meant for the bottoms of your feet. Being overly aggressive when exfoliating can lead to skin damage, especially if you are planning on using a product like a spray tan. The 10-day suggestion is not based on evidence-based medicine, so thoroughly exfoliating your skin just prior to a spray tan will probably be fine. Often, shaving before spray tanning makes pores appear larger. How can I combat this? 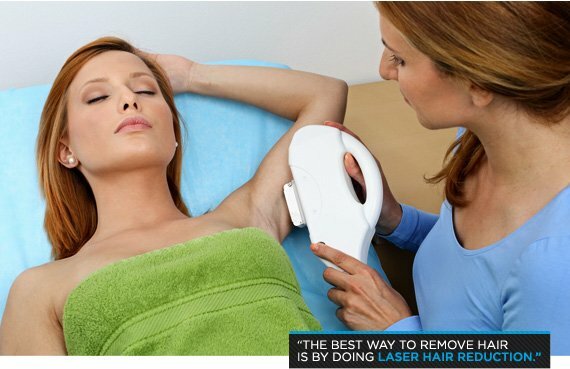 The best way to remove hair is by doing laser hair reduction. Any trauma to hair follicles and their oil glands unit can make pores appear larger. For this reason shaving isn't always the best choice. Dieting sometimes makes the skin appear shallow and flat. What can athletes do during their competition prep to give their skin a healthier, fuller appearance? Oxygen treatments and hyaluronic acid serums can help with anti-aging and with skin plumping. They're great pre-competition additions to your regimen to ensure your skin is stage ready. Any tricks to prevent or minimize dark under-eye circles? Dark under-eye circles can be treated in advance of any competitions using an injectable filler to minimize their appearance. Is it safe to use products that make eyelashes grow fuller and longer? The only product to be reviewed by Health Canada as a drug to increase eye lash growth is Latisse. 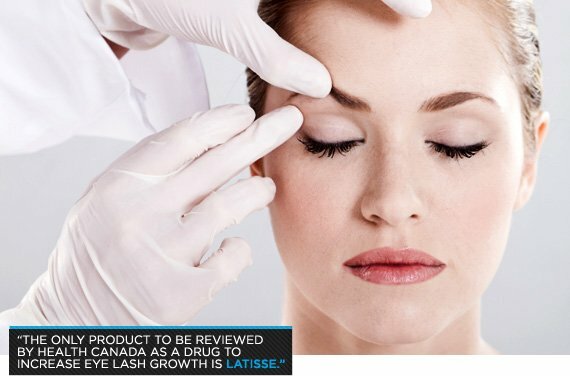 Latisse is a prescription eyelash growth product that contains bimatoprost, an active ingredient for treating hypotrichosis (inadequate or not enough eyelashes). This product is a great addition to any skin care regimen and can increase thickness, length, and darkness of eyelashes. Are there any non-invasive treatments available that can tighten the skin and reduce the appearance of cellulite and stretch marks? Thermage uses radiofrequency to tighten the skin on the face and body. The treatment usually takes six months and the results are gradual. So, you should try this treatment well in advance of any competition. The appearance of cellulite can be reduced with the use of Synergie treatments. Synergie treatments are non-invasive and will improve your skin through stimulation, stretching, and pressure to subcutaneous tissues.